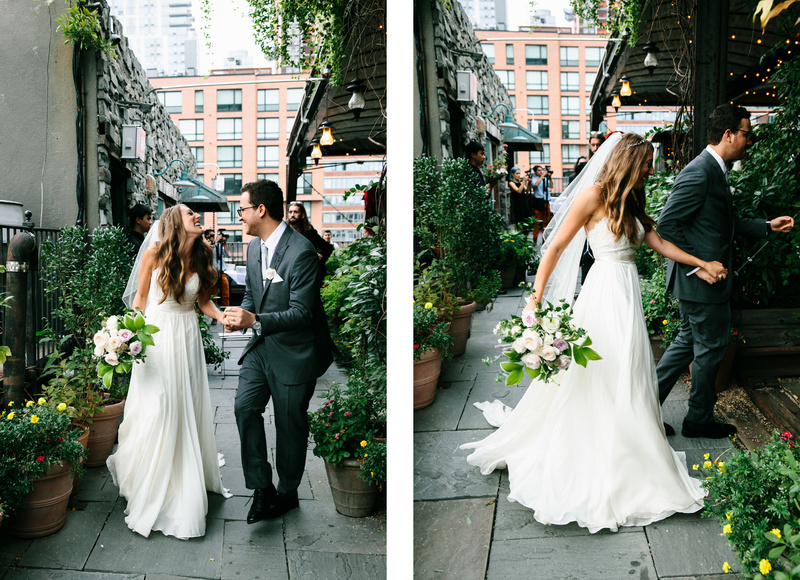 Have you always dreamed of a classic New York City wedding? Do you picture yourself walking into the iconic Plaza Hotel or having gorgeous natural pictures taken at Central Park next to the love of your life and all your closest family and friends? Don’t worry, we have all been there. Although those locations are beautiful and ideal (and quite pricey, as well) today we want to show a list of some of the best wedding venues in NYC, even the ones that perhaps you hadn’t thought at first. Want to know more about them? Keep reading! 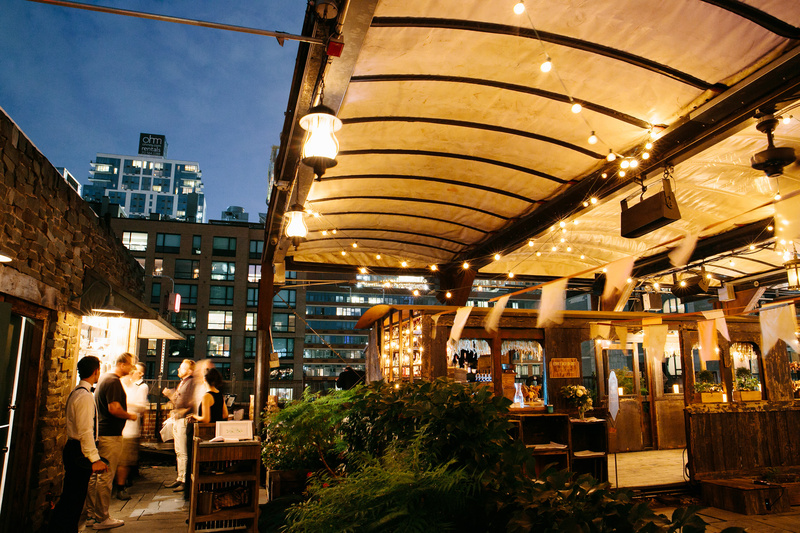 If you want to have a downtown wedding, we suggest one in DUMBO, the closest point to Manhattan from Brooklyn, right next to the East River and in the middle of Manhattan Bridge and Brooklyn Bridge. It has some of the most spectacular views of the city, from the Manhattan skyline to the Statue of Liberty. The River Cafe is a beautiful restaurant right new to the Brooklyn Bridge. As such, you will have endless photo opportunities with one of the most amazing backgrounds in the world! What’s more, this Michelin-rated restaurant has some of the best food in the city. If you have seen and loved Sleep No More at the McKittrick Hotel (not a real hotel! 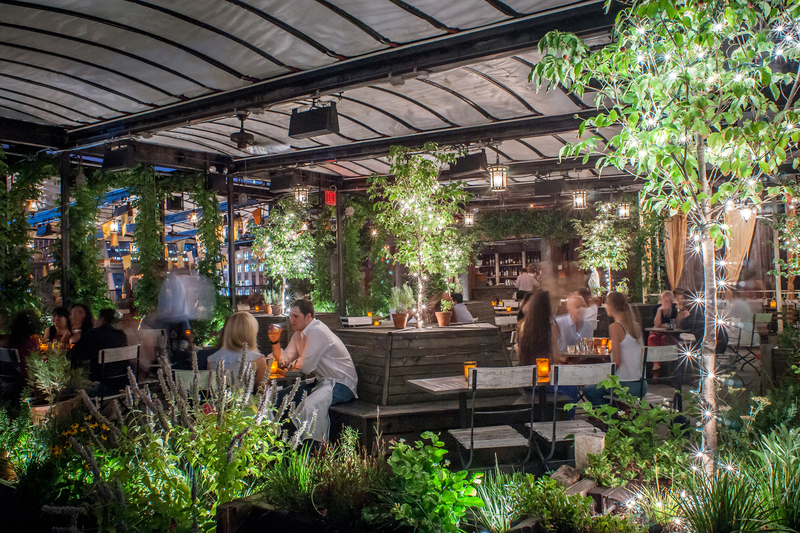 ), you might have also taken a stop at its lovely, fairy-tale bar: Gallow Green. If you are going for an antique theme this location might be perfect for you, since the decorations at the McKittrick are designed to have a noir, 1920’s chic resemblance. What’s best, you get to have the excellent views of Chelsea since the bar is located on the rooftop of the hotel, filled with beautiful plants and lights to make your special day have the ethereal glow you might be looking for. Do you love books more than anything else?If you do, consider having a wedding at Housing Works Bookstore Cafe. 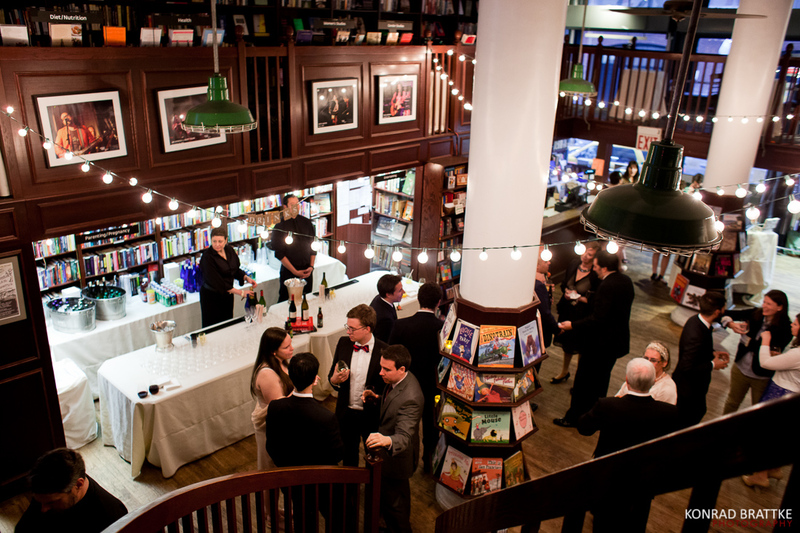 This location is great for people who love to be surrounded by books as much as they like to read them, but what’s best, most of the profits they would gain from your wedding would go straight to charity, since the organizations directly helps New Yorkers facing the twin crises of HIV/AIDS and homelessness. 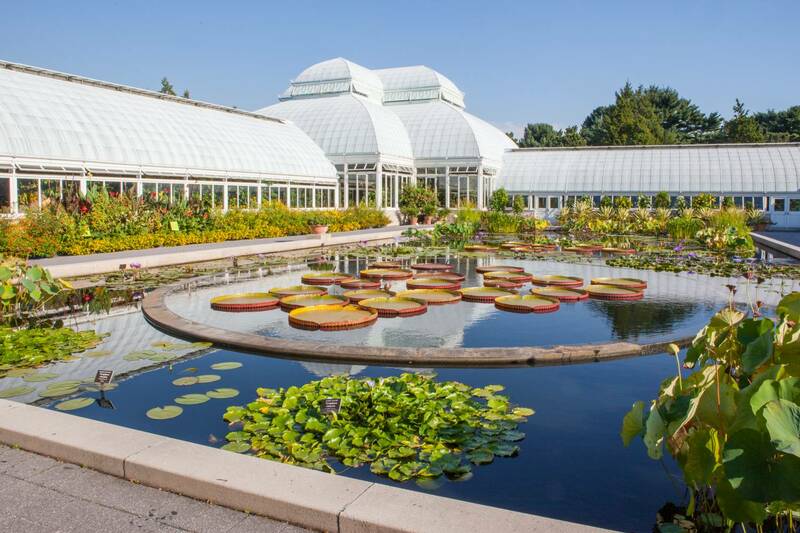 New York’s Botanic Garden might be the single most beautiful location if what you are looking for is an outdoors wedding. If you want nature to be a big part of your wedding ceremony you can’t choose a better place than this Bronx‘s garden. The site has 250 acres of gardens to explore as well as more than one million living plants, including the rose garden which blooms spectacularly from late Spring to mid Fall and it’s considered one of the most beautiful in the world. The Conservatory, which is constructed in the Victorian fashion, might be one of the most beautiful architectural structures in the city and it’s breathtaking in every season. So there it is, our list of some of the best wedding venues in NYC! What do you think? Do you have a favorite? Let us know which other places we should cover by tagging us on Instagram @glamandgowns, and Faviana’s Instagram @Faviana_NY and Twitter @FavianaNY. Also, don’t forget to subscribe to our Youtube channel for more fun vlogs @FavianaNYC!